Gosh where has this summer gone? I am celebrating Christmas in July here on my blog today along with the fabulous group of gals from the 12 Kits of Christmas! This month's host was Christina of SeaGlass & Sentiments﻿. Christina sent my other favorite holiday paper from last season for us to work with called Wonder from Authentique. Such a beautiful line of papers for the holiday. I have 3 cards to share with you today. The first 2 are made from contents of Christina's kit. These cards literally made themselves. 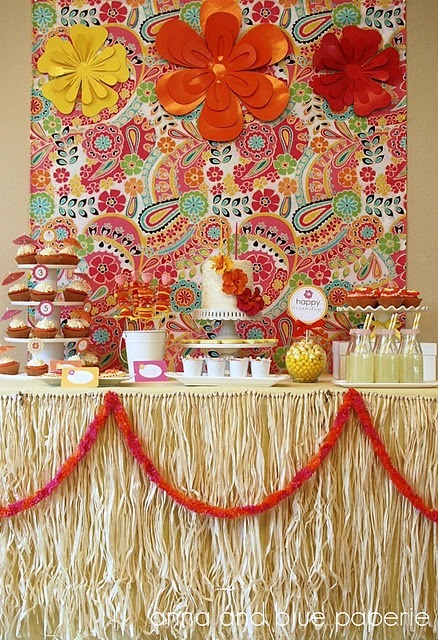 She sent such great coordinating products that whipping these up were a cinch! The background here is one of the papers from the kit paired up with a stamped sentiment diecut and a ribbon! Easy peasy! Next up, is another simple card using the big poinsettia image from WMS. I tell ya this set is going to make it's way to me one of these days! I love this gorgeous flower with all it's detail. Here I went CAS and just outlined the poinsettia with R22 Copic for a little detail. And finally, this month we decided to post a card that was CASE'd from a previous month........this could be any card from any of the ladies in the group. 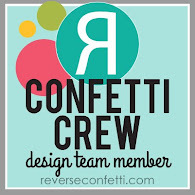 Renee, founder and creator of 12 Kits, has put together this FABULOUS Pinterest Board of ALL of our cards from the group! So so much inspiration there! Check it out HERE.......12 Kits. So this is an ode to Renee where she made THIS card and I loved how she scored the white paper to look like wainscoating.....the perfect backdrop for the window die from Memory Box! So here's my CASE of Renee's wonderful card! The ingredients for this card came from several previous kits! Well, that's it for me today......but please go check out the other gals from our group! 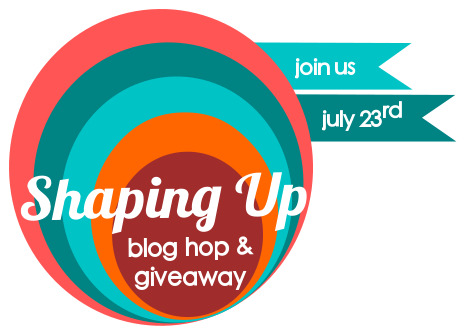 Shaping Up Blog Hop and Giveaway! Hi everyone! I almost didn't make it to the Shaping Up Blog Hop due to work issues this past weekend but HUGE thanks to Jim and Jill for helping me get some much needed sleep! I couldn't have done it without you! Seriously.....you guys are the best! Top 5 in this year's Paper Crafts Gallery Idol 2012 Contest! As a group, we decided to do a little inspiration blog hop to THANK YOU for all the support you gave each one of us during the competition! We also know many of you are participating in the Paper Crafts July Gallery Challenge which is Shaped Summer Cards! I encourage you to make something and link it up HERE! You should have arrived from the blog of Jennifer Ingle who was in the Top 5 with me! Please go check out her awesome blog.....so much inspiration!!! If you have gotten off track, don't worry! Please check out the full Blog Hop list on the Facebook Event Page found HERE. Now there was a **mention** of a GIVEAWAY in my title and to thank you for all the messages, texts, emails, pm's, and comments during the competition, I have put together a prize pack of some of my favorite things. 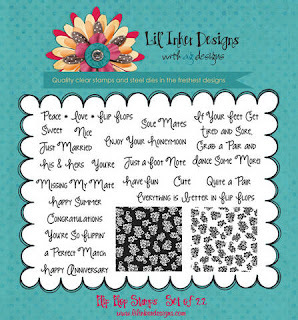 I am so very blessed to design for Market Street Stamps and have a few new stamp sets that are included in my giveaway. So how do you win? I would LOVE it if you would follow my blog but I know some won't do this, so all I am asking is to leave a comment on this post for your chance. If you do become a follower, I'd love to see you back here! You have until Sunday, July 29 11:59PM EST to get your comments in for your chance to win! That's it from me.........Your next stop on the Blog Hop is Agnieszka Malyszek and I know you will find something beautiful to see over on her blog! Hi all! It's a blazin' hot here in Kansas! My car said 108 degrees here yesterday! I have a card to share today using a fabulous set called Daily Grind from Market Street Stamps. Fairly simple design with some pattern paper from PTI cut with the Fishtail Flags Stax and layered. I'm sending this over to the CAS-ual Fridays challenge this week: Let's Strip! I sincerely hope it's cooler where you are and you are all enjoying your summer! Lil' Inker Designs! You should have arrived from the Lil' Inker Designs﻿ Blog for the start of this hop so if you didn't, you need to start there as there are prizes up for grabs! 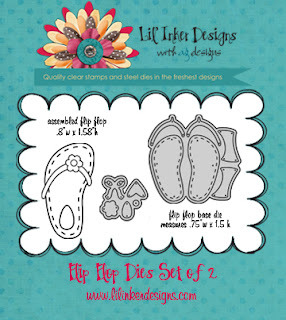 I decided to use the fabulous new Flip Flop set for another card to share on the hop. Literally, I have oodles of ideas for uses of this set but I'm just going to be stingy and share one today and keep you on track for the blog hop! I thought this time I would try my hand at using all of this pattern paper I've been hoarding! Anyone else like this? Especially the 6 x 6 paper pads? So, I'm channeling my inner Jen Carter here! She is the master at using bright pattern papers and meshing them beautifully! This paper is from a new (to me) collection called Paradise Beach by Echo Park. It is perfect for all those beachy summery cards. And I can't leave here without pointing out the fabulous sentiments and font Laura has in this set! Can you say FUN?? Thank you so much for all your visits this week! It's been a very busy week! Remember to go visit all the other DT blogs in the hop for your chance at 2--$10 store credits! Your next stop is the ever so creative friend of mine.......JEN CARTER! 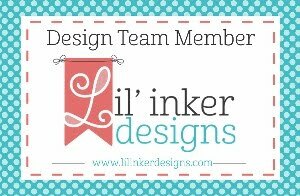 Welcome to Day #3 of the Lil' Inker Designs release! Lil' Inker Designs Blog to start today's hop! I kept it pretty simple by adding in a die cut border (THANK YOU RENEE), some twine, and a tiny heart from the accessory die that comes with the flip flops! The sentiment is one of MANY that come with this new die! 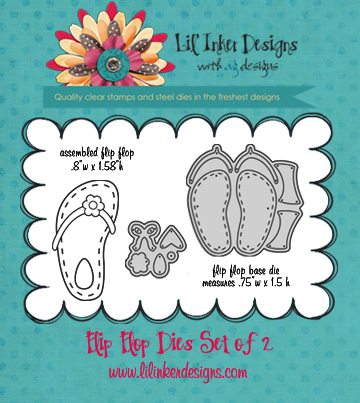 You will be seeing lots more of these flip flops! 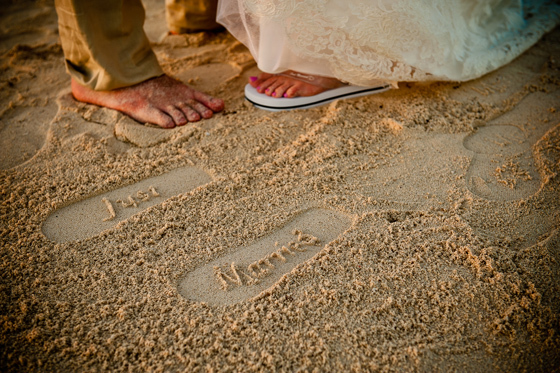 Here is the inspiration photo from Pinterest for my card today......The Oceanside Bride. 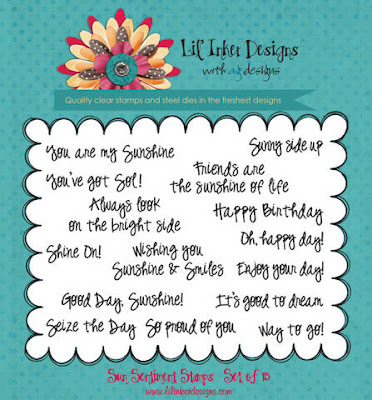 Here are the product graphics and sentiments that are included in this set! Now it's time to go pay a visit to my friend, Jen Carter, who I know will blow you away with what she's made with these! I've seen them and they are fabulous! Remember there are prizes up for grabs so make sure and leave your comment! 2--$10 store credits will be given away to some lucky people! I decided to make more of a graphic card for this challenge as these colors had me a bit stumped! I used the zig zag stamp from Riding By and the sentiment from Hippie Chic. Now it's your turn to use these colors and be inspired.......Let's see your version! 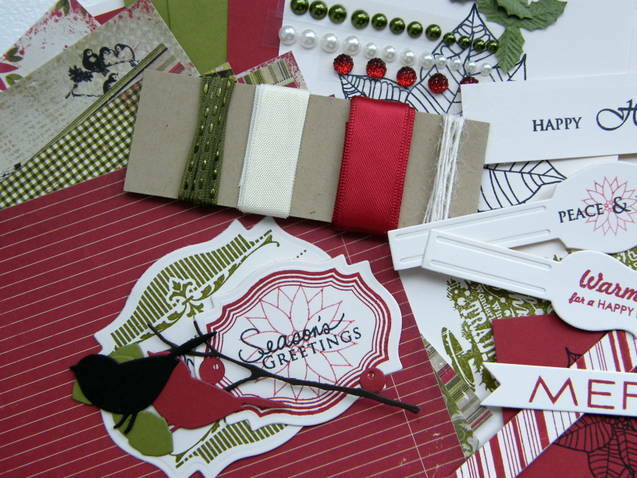 Link up your card over at Market Street Stamps for a chance to win some goodies! My post is all about Wplus9 and their gorgeous stamps! 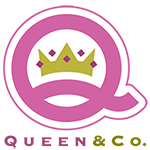 I have been a fan for a LONG time and have too many of their stamps to even mention here but lucky for me, my good friend, Suzanne, started this blog called Cloud9 Blog Hop. This is a place for those of us Wplus9'ers to get our time to use these stamps! Here is my card using Folk Art Florals and Heartfelt Mix. So thank you for that push I needed to buy these! Here is the inspiration photo for this month's Cloud9 Blog hop! I am super excited for you all today! is featuring the stamps previously only available from the Market Fresh Kits (no longer available)! You all asked and you all will receive! I love love these mini stamp sets and now that you can order them, I know you will too! You should have arrived from the Market Street Stamps Blog. Please join us for the blog hop for inspiration using these sets and for the chance to win a $20 gift certificate to the MSS store! I chose to work with the Berry Sweet stamp set and I paired it with some fab paper from Crate Paper. I was lucky enough to snag one of the kits that this stamp originally came with and this kit was oozing sweetness! needed to jazz it up! Oh and did you notice the border? Its a border punch! I finally pulled out one of my MANY and used it! Thanks to my friend Christina for the inspiration! I'd love to hear what you think of these stamps! Thank you sweet friends for always being a listening ear here on my blog! Have a wonderful day! Your next stop on the blog hop is Stephanie. Here is the list of blog hop participants for you to visit! Did any of you see Maile Belles blog post the other day? I was blown away at how simple her technique was.......so I thought why not give it a shot. So here is my card using Maile's technique. I had a very hard time photographing my cards to show exactly how much the impression makes a difference. So trust me.....it's there and is amazing. I pulled out an older PTI set called Beautiful Blooms II and stamped the images onto a Top Note Die. The card on the left is NOT impressed with the IP and the one on the right is. I challenged the Dolls group to make their own version. So let's see what you can make.....make sure and link it up over on The Paper Dolls Blog. Have a wonderful day and thank you so much for sharing your day with me! 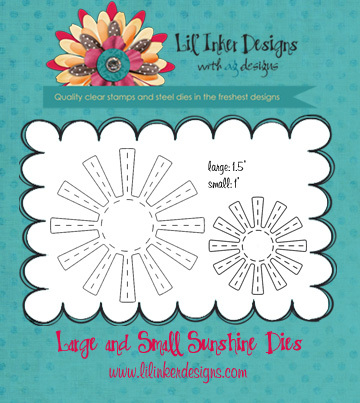 This month Laura is featuring some great new designs for all those summery and sunshiny days! 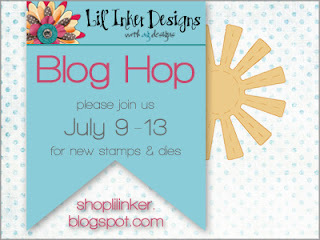 You should have arrived here from the Lil' Inker Designs Blog to start the hop. I wanted to share my card to show you that now the little picture is complete......we now have SUNS!!! Oh yes, and they have the SIGNATURE perforations Laura is so well known for! I think you will agree that these are a must have because they give just that extra little touch! I've paired the Sun die up with the previously released Rainbows and Clouds dies. I've diecut 2 suns, layered them, and flipped up some of the rays for dimension. A crochet threaded button tops it off. My clouds are diecut from the Shimmer paper from PTI. You may remember a certain card from a few weeks ago that got some attention and I used that same paper here. :) My sentiment is one of a bunch of new ones releasing to go with the Sun dies! Here is a close-up photo to show just the amount of dimension and texture there are to these new dies! Now it's time to go visit my very dear friend, Jen Carter to see what creative things she's made! Remember, there are prizes up for grabs so comment away! 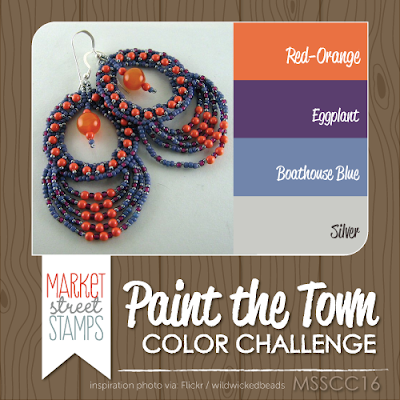 It's time for the July Market Street Stamps Block Party! 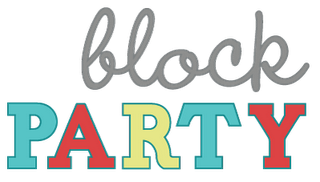 I've used an awesome digi stamp that is available only during the Block Party and can be found HERE......over in our Neighborhood! We would love for you to play along because you may just WIN! 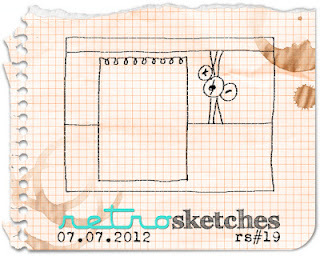 Check out all the details over at the Market Street Stamps blog. You have until Sunday, July 8--11:59 pm CDT to link up your card!